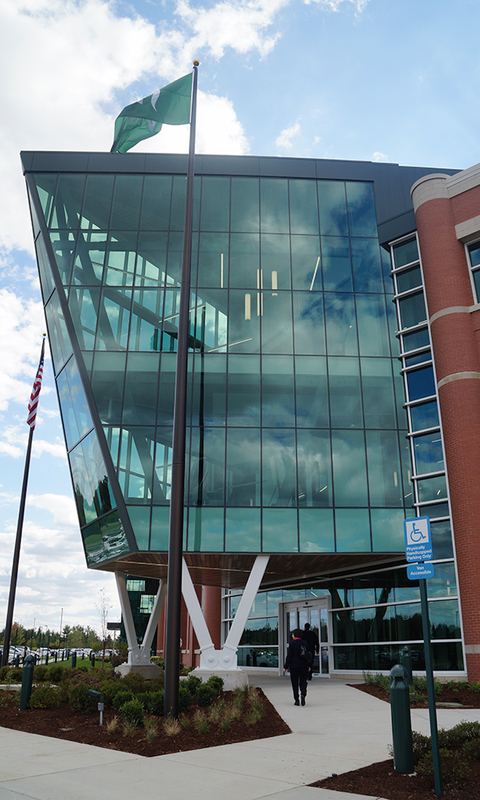 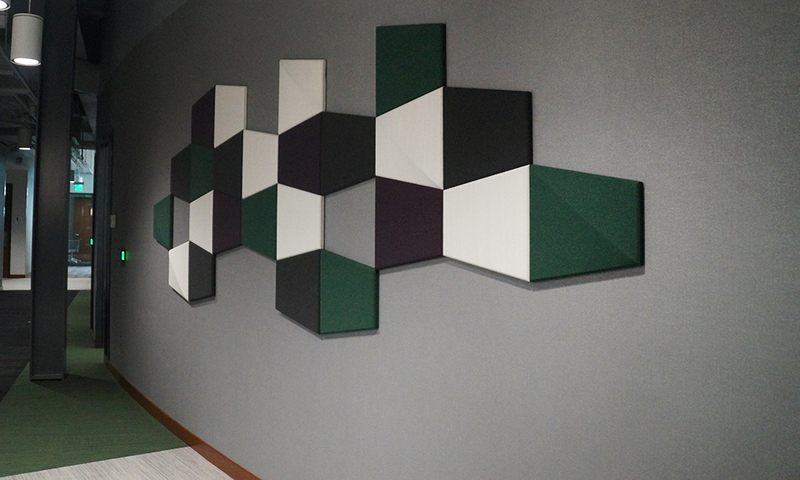 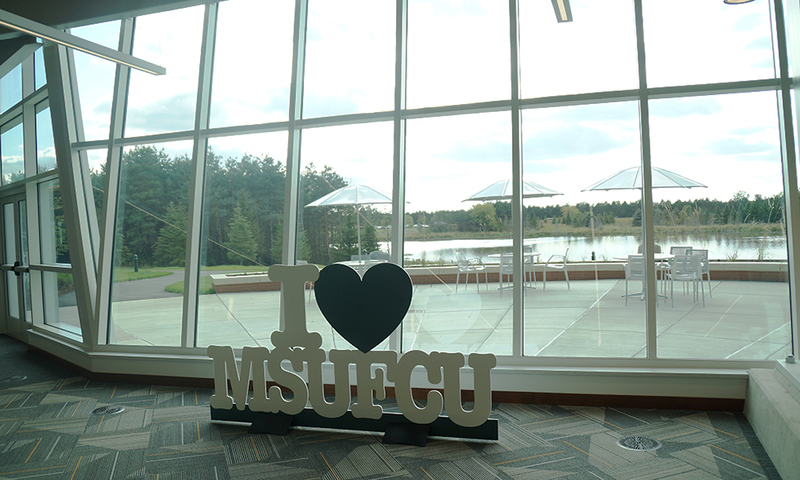 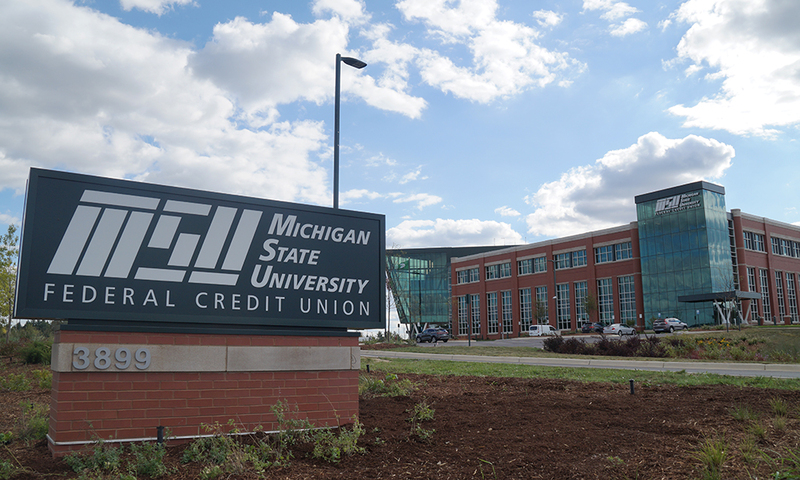 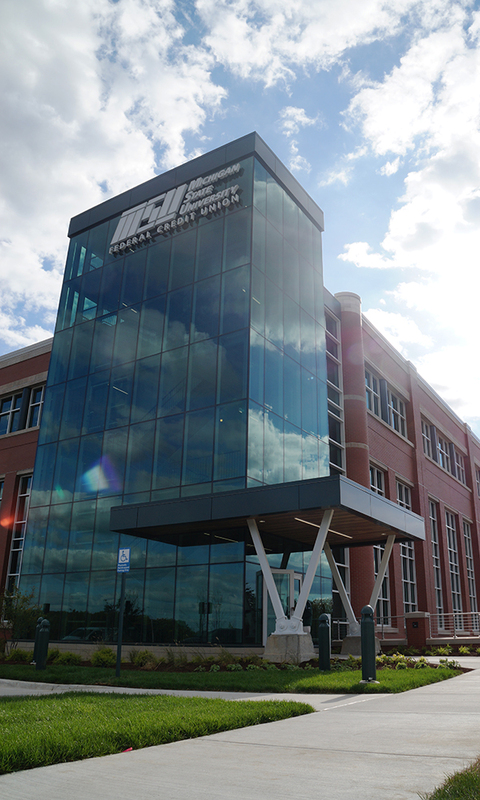 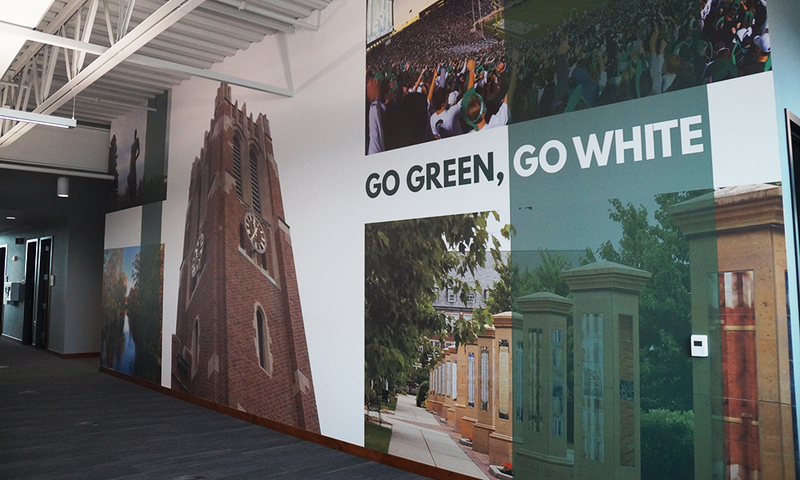 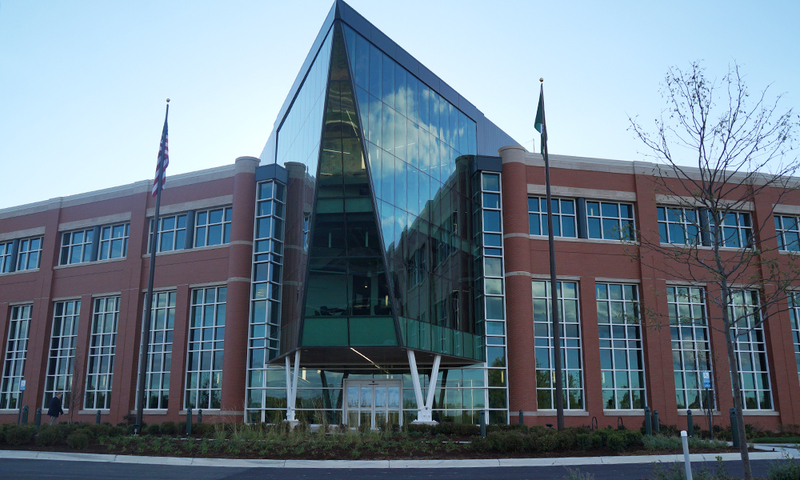 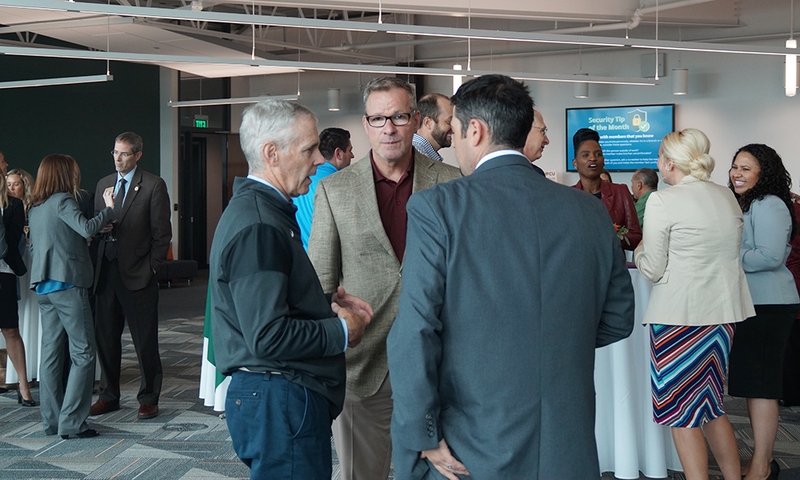 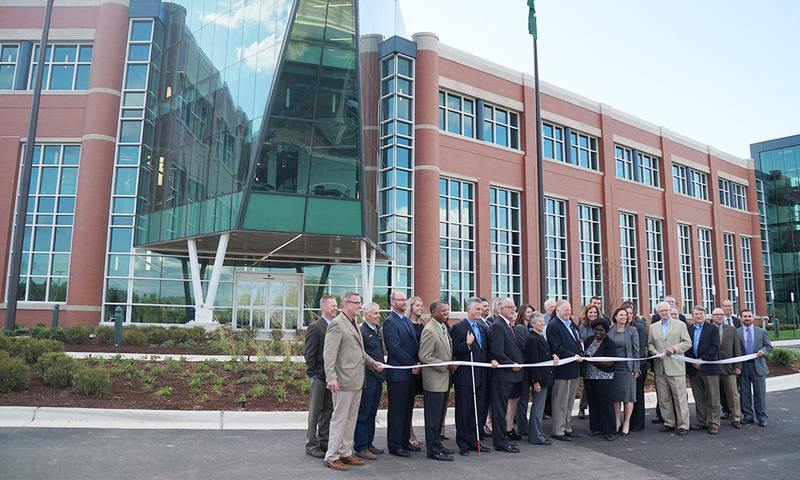 Michigan State Federal Credit Union hosted a ribbon-cutting ceremony on Thursday to celebrate the opening of their new headquarters building in East Lansing, Michigan. 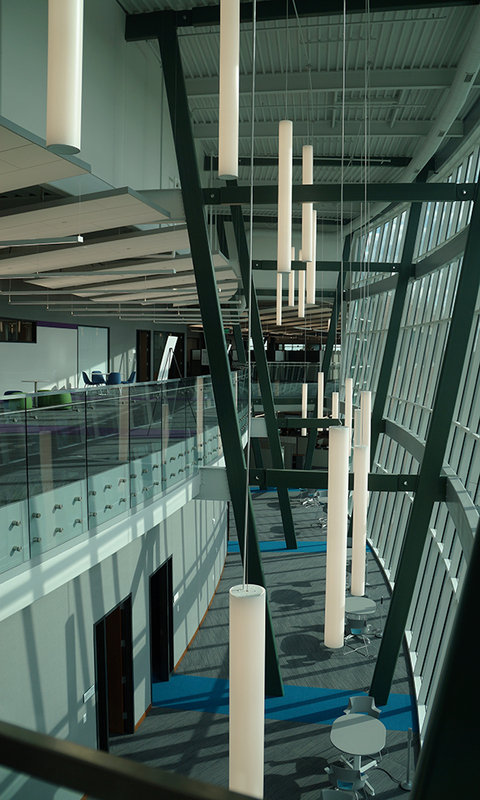 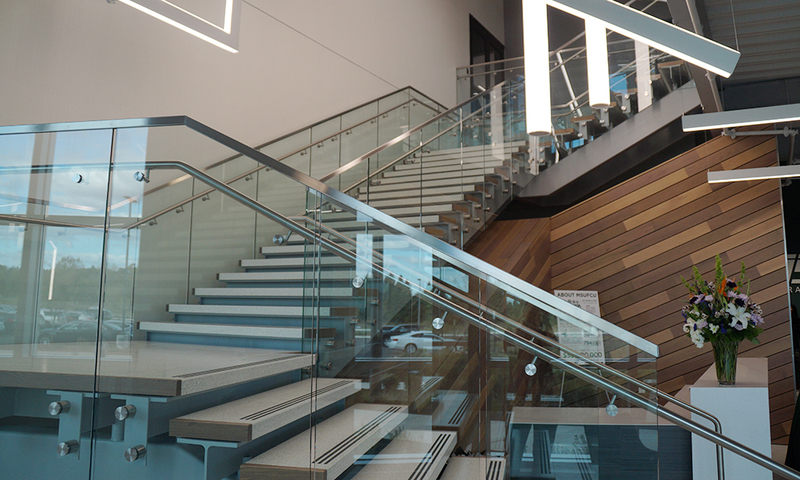 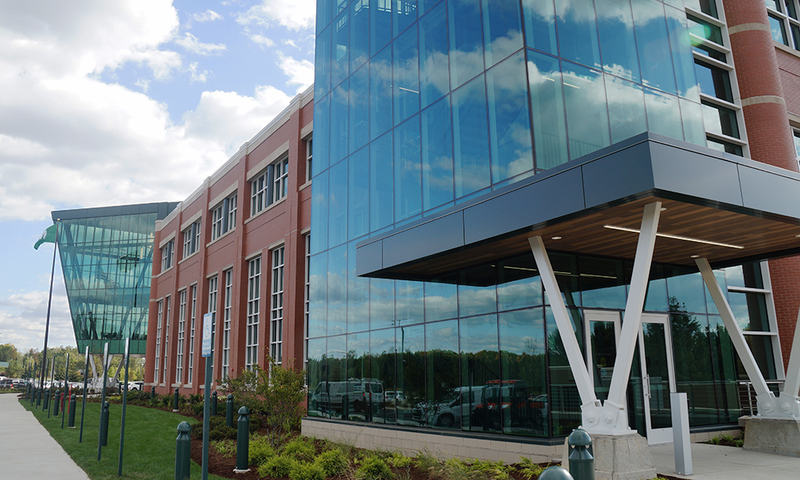 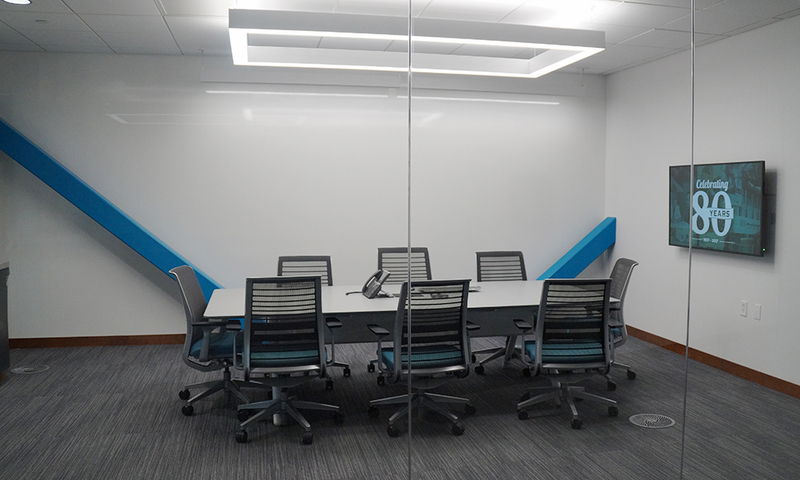 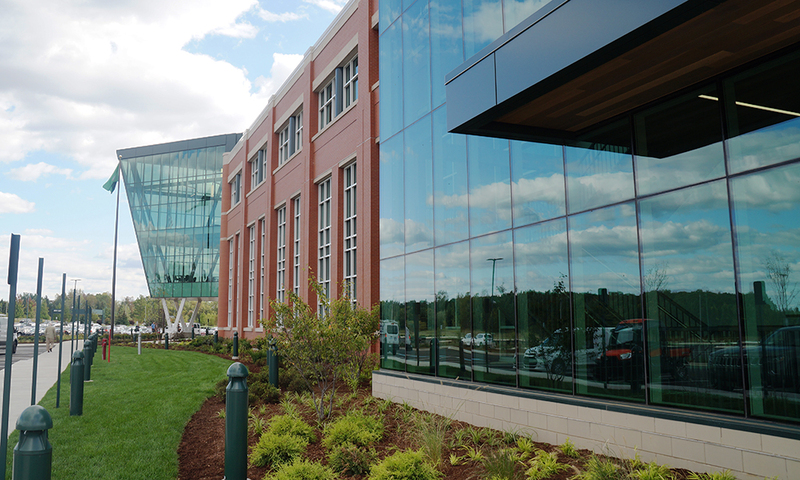 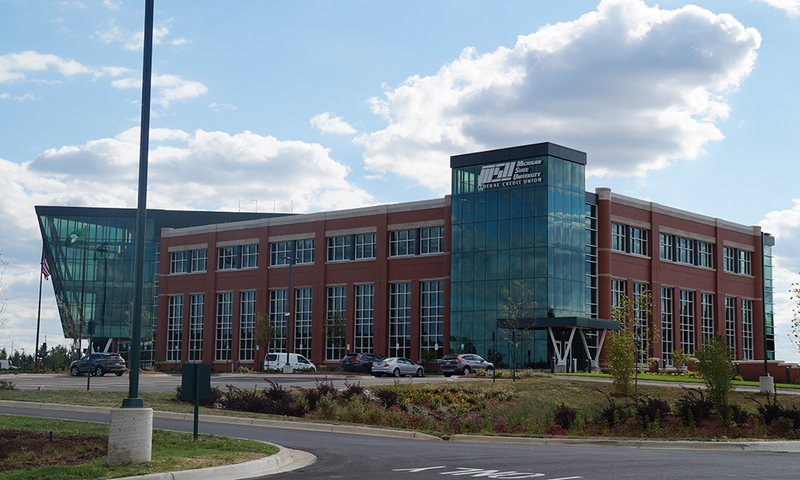 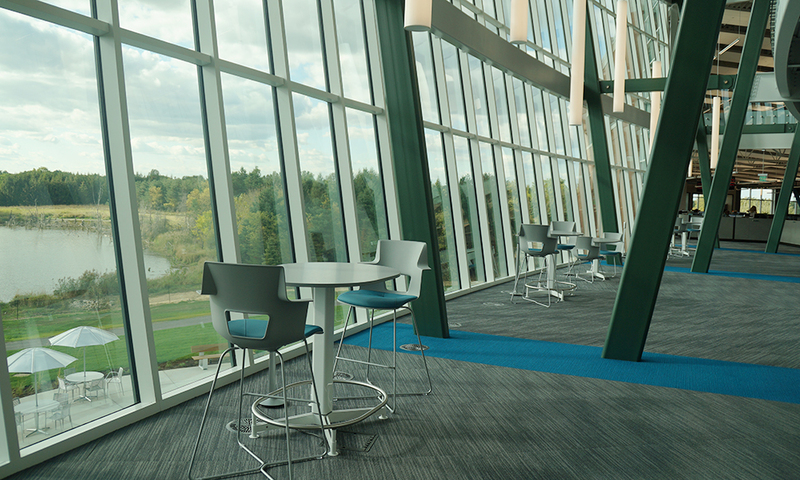 Construction has largely been completed on the three-story, 186,000 square-foot building, which complements the existing headquarters building nearby. 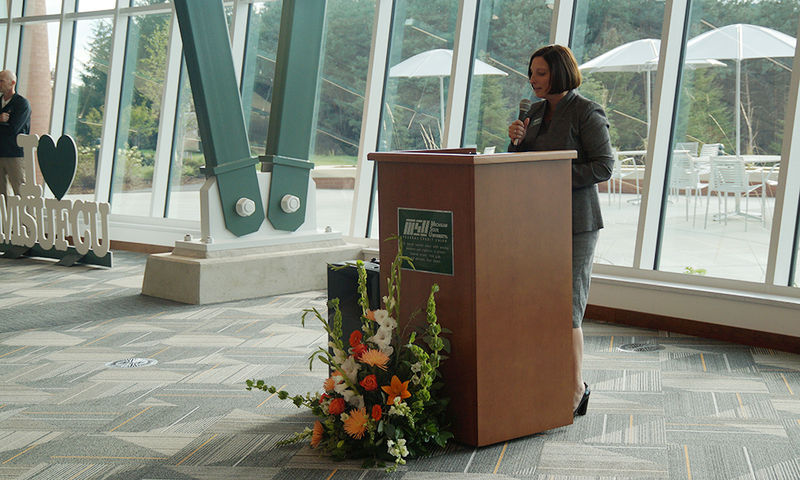 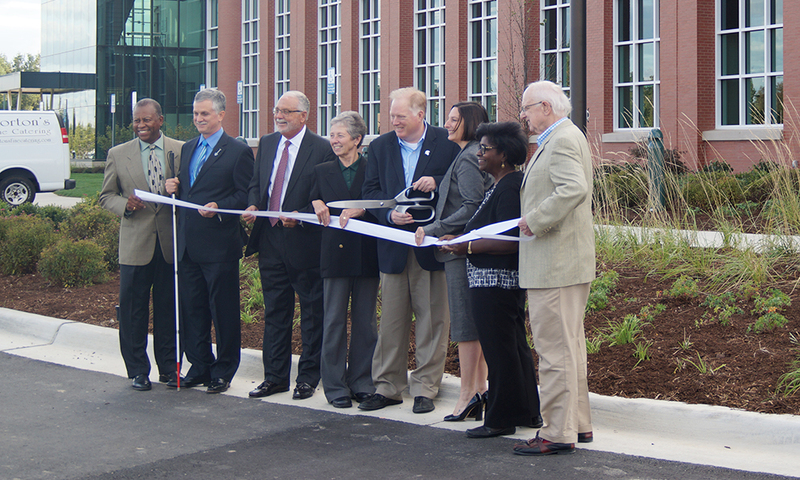 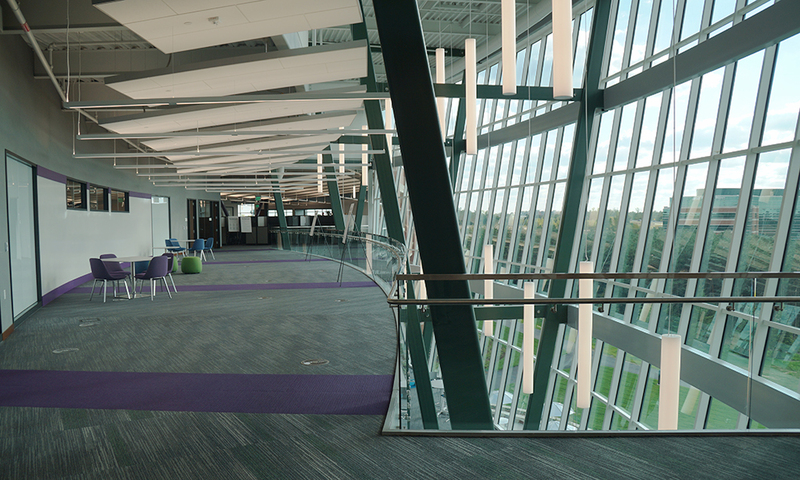 View photos from the ribbon-cutting ceremony below!